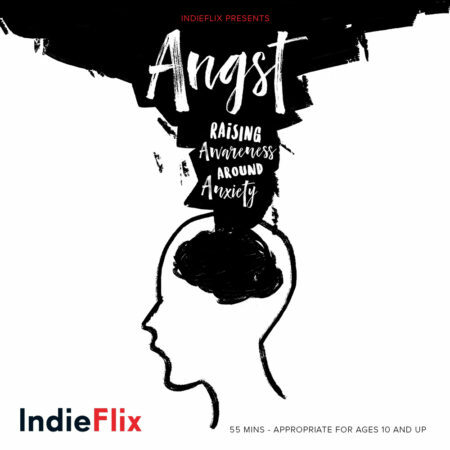 Following the screening of Angst, a compelling 1-hour documentary about anxiety, please stay for a panel discussion on the causes and symptoms of anxiety – and what kids and parents can do about it. Poyección de Película tendrá subtitulos y un panel de discussión que incluye traducción en español. 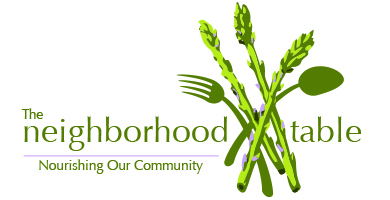 Sponsored by the St. Helena Hospital Foundation Board of Ambassadors. Tables and individual tickets are SOLD OUT! To be added to the waitlist, please contact us at shhfoundation@ah.org or 707-963-6208. An alfresco dinner event in partnership with the St. Helena Chamber of Commerce and Nimbus Arts.